Vacation Paradise in the Great Bear Rainforest. 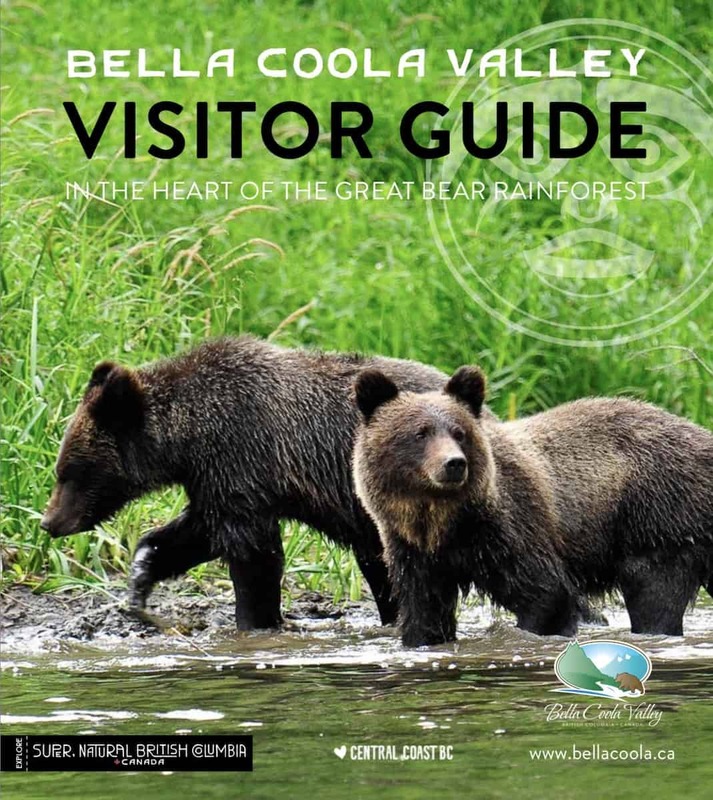 The Bella Coola Valley is the Perfect Place to spend your Great Bear Rainforest Vacation. Bella Coola is located in the Heart of the Great Bear Rainforest, on the Central Coast of BC Canada. This summer, relax with a fishing line in hand, explore a hiking trail, drift a river, hire a guide to watch wildlife, tour petroglyphs & totems, an ocean cruise, air-touring, heli-hiking & swim among salmon. This valley has a temperate climate that encompasses the Coast Mountains, glacial rivers & inland regions. Yet because Bella Coola lies 100km inland from the outer Pacific, it has much less rainfall than the coast. July through September tend to be dry & sunny. Journeying to the Bella Coola Valley is a scenic adventure. The Valley stretches 80 km (50 mi) and can be reached by road from Williams Lake, by scheduled flights from Pacific Coastal Airlines & chartered air service, or by BC Ferries or private boat. 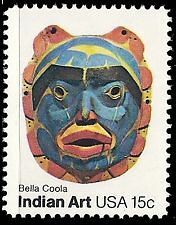 Bella Coola is known in most parts of the world for the artisan craftsmanship in woodcarving, painting & ceremonial dress. The First Nations Nuxalk people (pronounced Nu-hawk) date back 10,000 years. Museums all over the world house Nuxalk art. You owe it to yourself to visit local galleries, museum & culture landmarks. 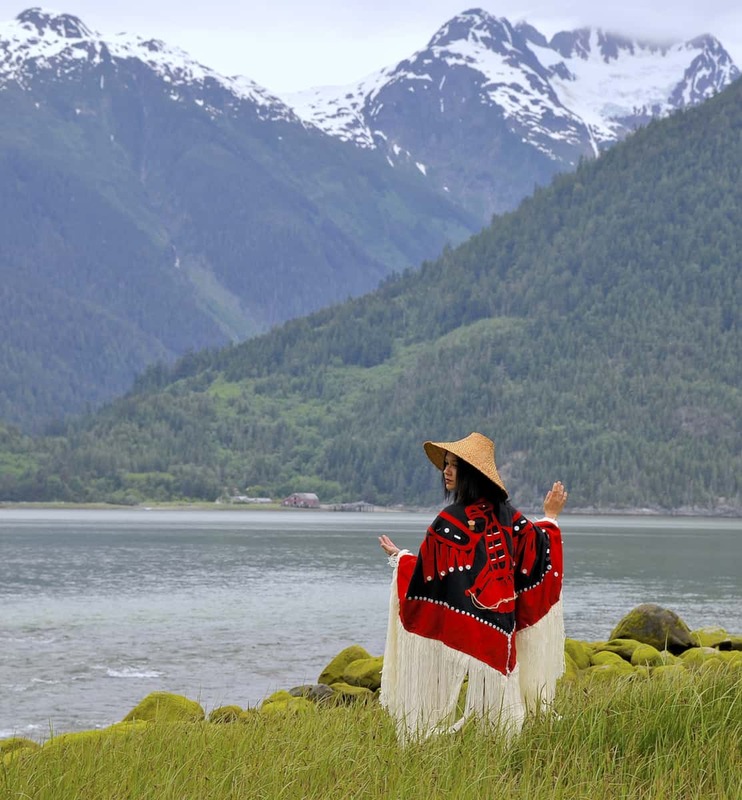 Visit Bella Coola & experience a vacation like no other on the continent. Stay at scenic and welcoming accommodations. Whether cabins or campgrounds, RV locations, small hotels & motels, family-run inns, charming cottages & bed & breakfasts. 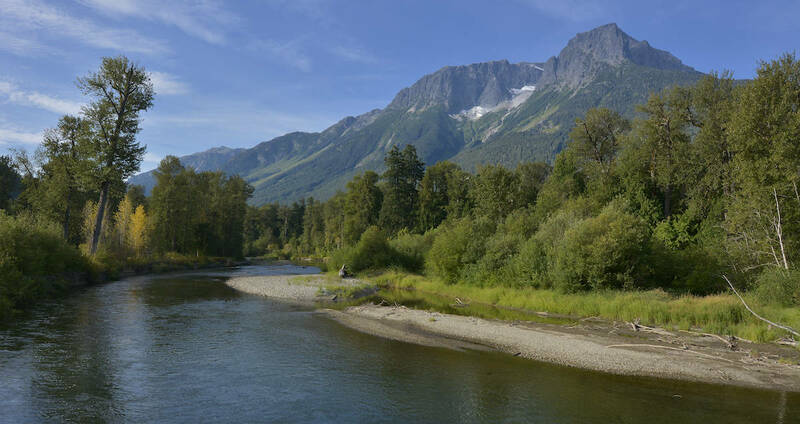 A Visit to Bella Coola Valley is about Escaping the Hectic Pace & Embracing the Great Outdoors. 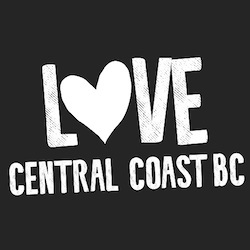 Ask Questions or Post Comments, Photos & Videos about Bella Coola on our Facebook Page. 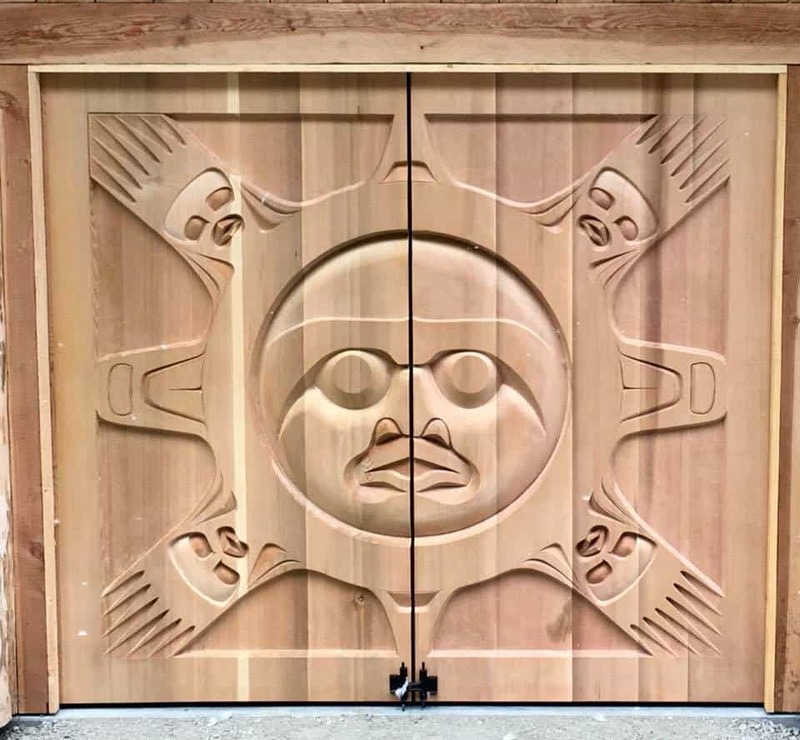 Master Carver Alvin Mack’s Magnificent Doors at the Fisheries Pool in Tweedsmuir Park. 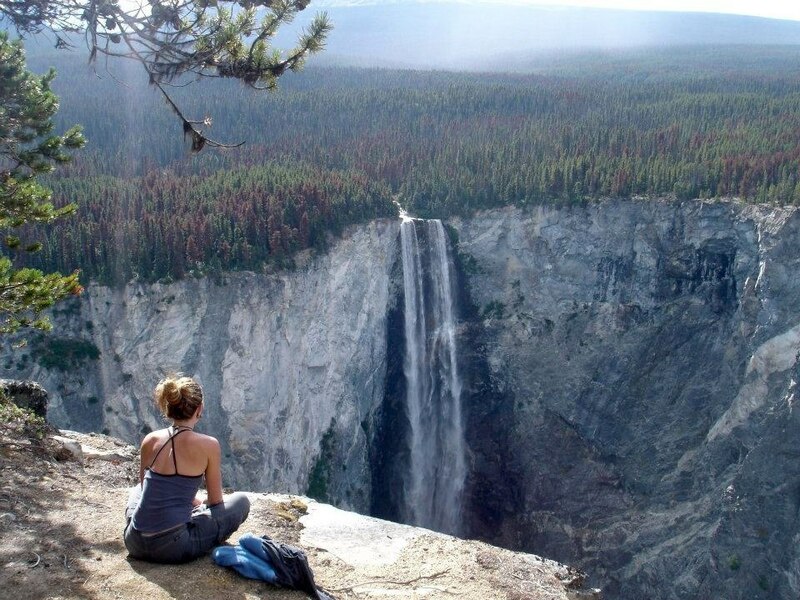 This was the most Perfect Get-Away Ever..Really! It’s such a Beautiful setting.  Our Bear Viewing Drift was something none of us will forget. We’re all so glad we came to Bella Coola!